The rural province of Nan is an attractive region of northern Thailand where there are high populations of hill tribe communities, including Hmong, N'tin, and Khamu. Much of Nan is devoted to agriculture, particularly rice and fruit cultivation. 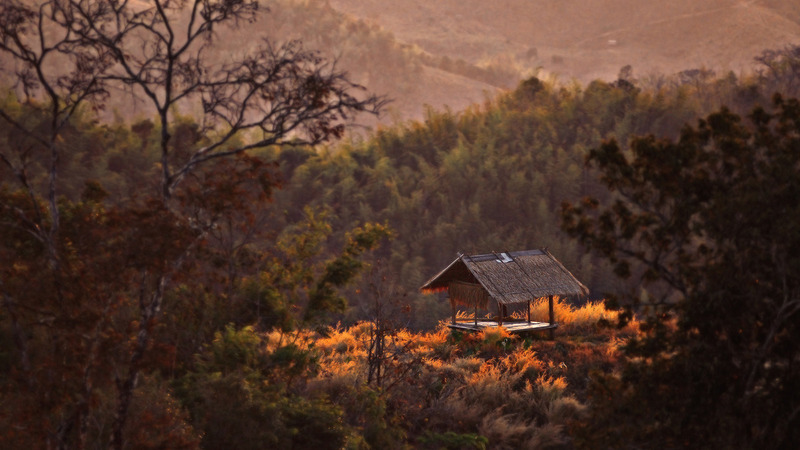 Nan features six national parks, including the stunning Doi Phukha National Park, which contains mountains nearly 2,000 m high. The rich natural beauty of Nan makes it an ideal destination for trekking and rafting. Nan has a full airport with 6 domestic flights per day from Bangkok: flight time 1 hour. There is also a sleeper train option from Bangkok with air conditioned carriages with fold down bunks : travel time 11 hours (overnight) Road transport is available from Chiang Mai in either private minibus or coach.travel time 4 hours. Road travel from Bangkok is not recommended by us although there are a number of modern private A/C coaches running this route: travel time 8 hours. We can offer a range of programs in Nan covering Yr 9 upwards . 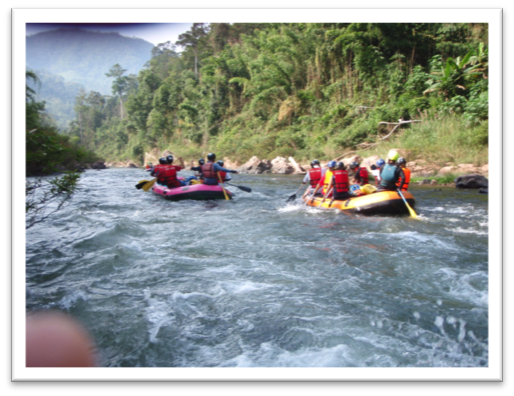 We have MTB, trekking and whitewater descents of the Nam Wa available at levels up to full Gold DOE expedition. As well as adventure we also have a number of locations that lend themselves to community service projects and curriculum based programs. We have completed a number of projects in the area with various local communities and schools.